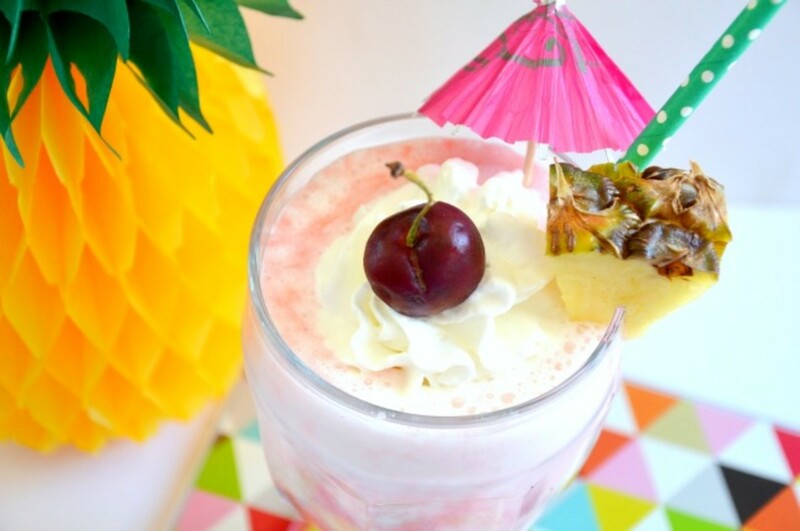 Summertime is the perfect time for some homemade milkshakes and tropical fruit. I saw this cute little mini bottle of cake-flavored vodka and tons of beautiful pineapples in the store, and put two and two together. 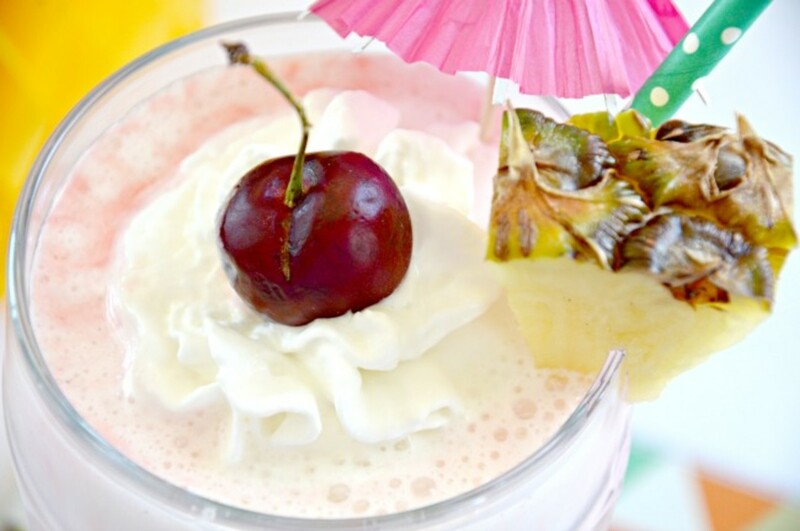 I knew I had to make a Pineapple Upside Down Cake Boozy Milkshake! 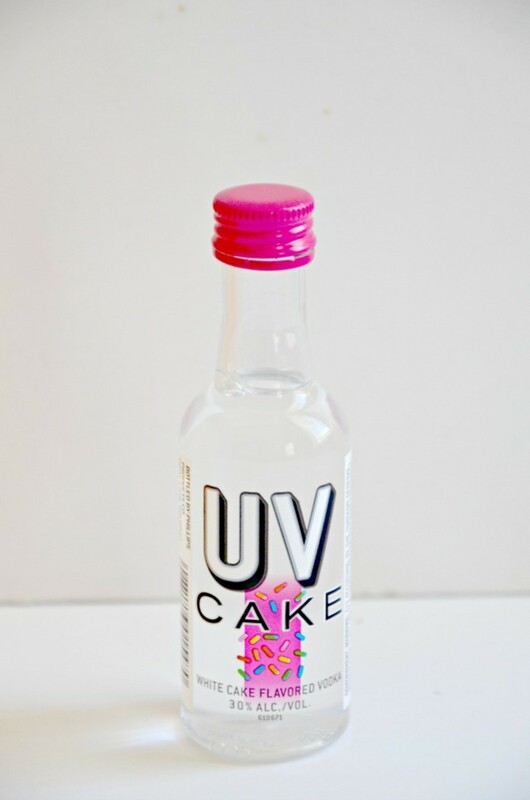 Haven&apos;t you always wondered what cake vodka tastes like? It&apos;s deliciously dangerous, I tell you! I could drink it straight, which would be a bad thing! Adding it to this milkshake feels a little bit safer though. Blend together your vanilla ice cream with 1 cup crushed pineapple and the whole mini bottle of cake vodka. Pour a small amount of grenadine in the bottom of your glass. Top with the milkshake. 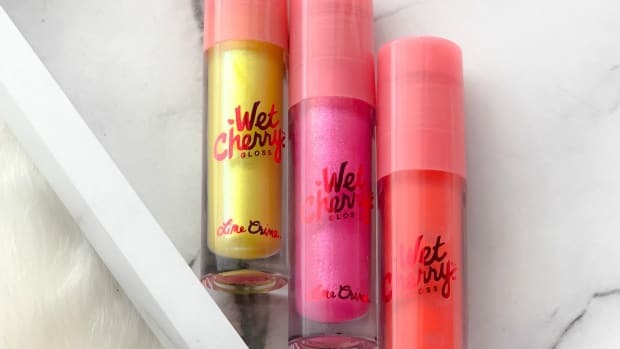 Garnish with whipped cream and a cherry on top. 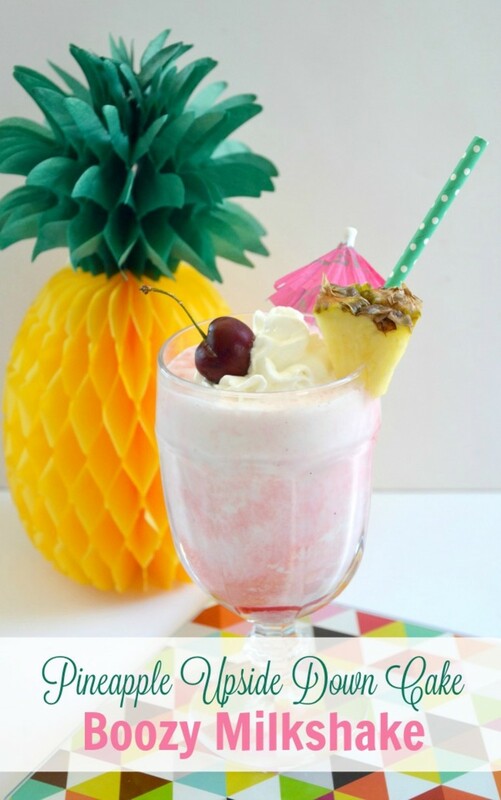 Add a pretty straw, wedge of pineapple on the rim, and tropical umbrella for a bit of pretty. Note: This makes 1 extra large serving or 2 medium servings depending on your glass. 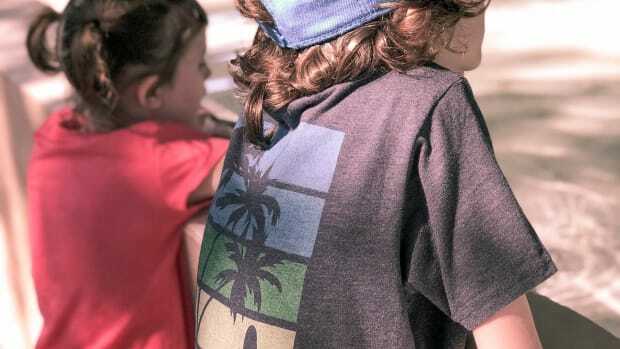 Now head on over to Momtrends to see what they&apos;re sipping on this Saturday!